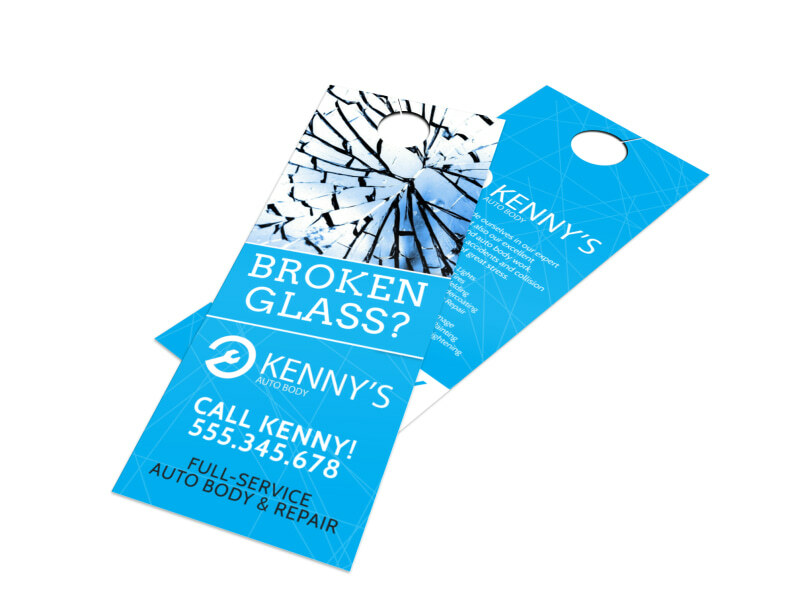 Customize our Broken Glass Auto Repair Door Hanger Template and more! 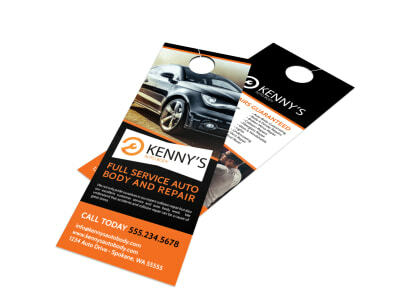 Spread the word about your auto repair company among members of your community with this handy door hanger. Let the people know that you are available to fix their broken windshields, windows, and more. 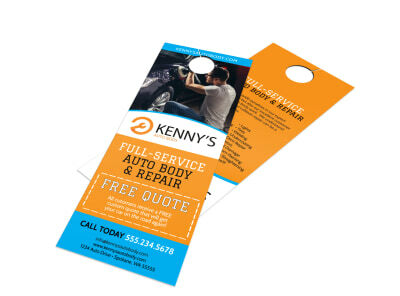 Send your design to our expert printing team for a professional product you can be proud to distribute among your community.